Planting the right life on your property will bring your property to life! Our crews supply and install numerous varieties of trees, shrubs and perennials to enhance the beauty and value of your property. Colors that pop, lush greenery providing textured looks, exquisitely manicured presentations or a touch on the wild side overlaps, we can guide you through it all. Our knowledgeable staff will hand select hardy, top quality nursery stock for your job. 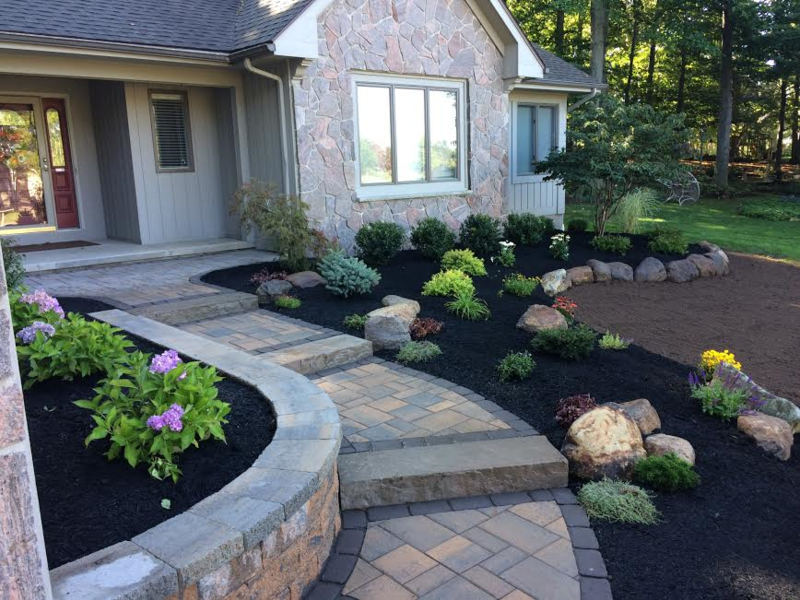 Using established horticultural practices, we manage lasting beauty for your garden. Plant material installed by Cardinal carries our exclusive no-cost replacement warranty.